NEEDHAM, MASS., August 18, 2015 – Bigbelly, Inc., the leader in smart waste and recycling management, today announced that Brian Phillips was named its new COO in order to better support the company’s expansion plans and continued growth. Phillips, previously Bigbelly’s executive vice president of strategic planning and marketing, was responsible for the company’s strategic direction, next generation product development, and company market positioning. As COO, he will be responsible for Bigbellly’s revenue and rapid expansion plans, and will continue to oversee activities related to sales, business development, marketing, and strategic partnerships. Phillips has held management positions in a variety of technology companies from startups to Fortune 500 organizations. He joined Bigbelly in 2014 after four years as a sales and marketing executive at Advanced Electron Beams, as well as 14 years at Cognex, where he gained significant experience designing, developing, and marketing machine vision technology. He served as vice president of sales for the Americas at Cognex, after holding the position of vice president – expert sensor business unit in charge of a team focused on ultra-low cost vision sensors designed to solve specific automation problems. The Expert Sensors group developed the World’s first vision sensor, designed to compete in the $1.5 billion worldwide ‘presence sensing’ market and a people sensor that utilized unique 3-D vision technology for the control of security portals and automatic doors. This followed a variety of sales positions including Midwest regional sales manager, and director of OEM sales for the modular vision systems division. Prior to Cognex, he held various positions within the Industrial Technology Group of Texas Instruments. Phillips received his Bachelor of Science degree in electrical engineering technology from Purdue University. He is a frequent industry speaker on the topics of IoT and Smart Cities and has been granted 10 patents, with several additional patents pending. 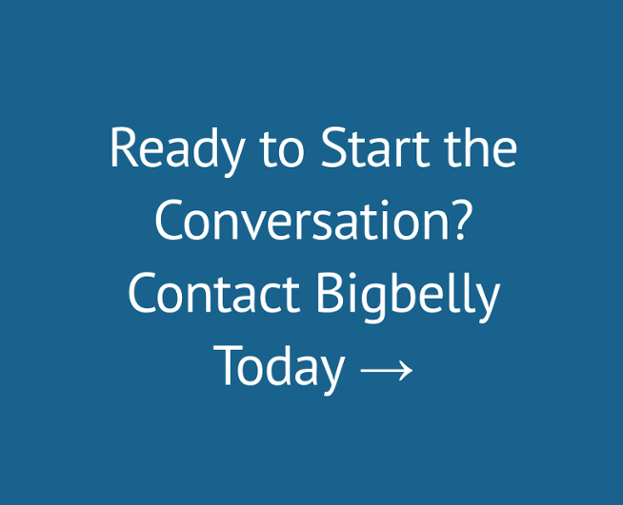 “Bigbelly is in an exciting time in its growth and evolution. I’m looking forward to continuing my work with a company that is leveraging IoT technology to better solve everyday problems and improve quality of life in busy, public spaces. It’s invigorating to work on a market that is so widespread and impacts so many people,” said Phillips. Bigbelly, Inc. is the world-leading provider of smart waste & recycling management solutions with more than 1,500 customers in 47 countries. Solar powered, the Bigbelly Smart Waste & Recycling System combines cloud computing with smart and connected, compacting waste and recycling stations. The system helps customers beautify their public space and reduce operational costs by 70-80 percent.